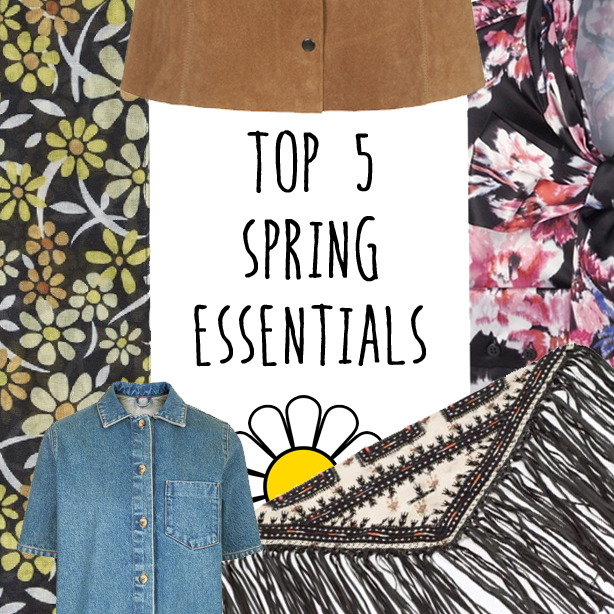 Today is the first day of Spring so what better way to celebrate than with our Top 5 Spring Essentials! We are absolutely swooning over new season collections from Zara and ASOS so we have compiled our style steals for Spring SS15 which every fashionista needs in her wardrobe! 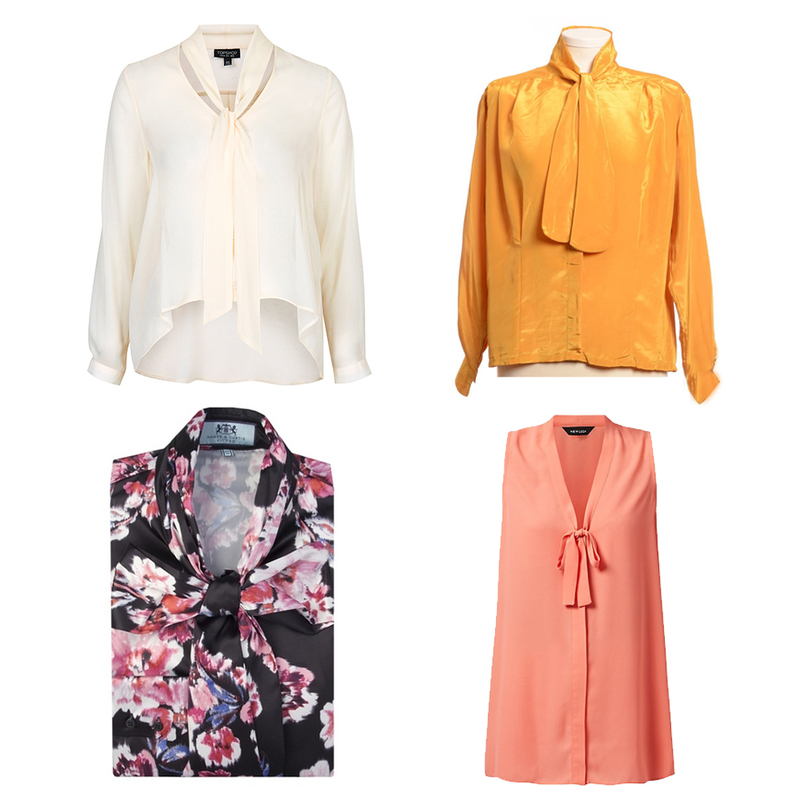 From skinny scarves to pussybow blouses, we have got the new season covered....Enjoy! The ultimate 70s styling piece which will update your everyday outfits in a jiffy! Style this with a blouse and mini skirt for an ultimate soul sista look! Again fitting with the 70s vibes is another staple for SS15 - the suede skirt. Seen everywhere and replicated all over the high street! Whatever your budget there's one for you! The perfect piece to team with those statement mini skirts and you can grab one vintage for around £20! They are great to layer under mini dresses with boots for a 70s look that's perfect for Spring! 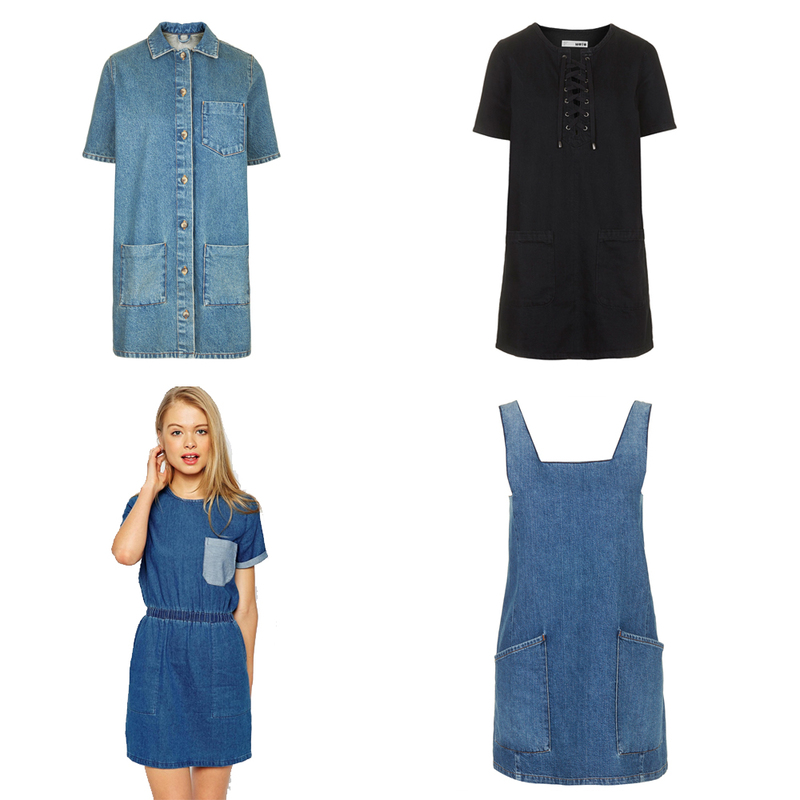 Alexa Chung has made the denim dress a wardrobe staple this season and suitable for any occasion even with heels for evening wear! You can pick one pretty cheap on the high street and style it to make it your own! If you haven't already seen them everywhere on street style from fashion weeks and on Coach at NYFW then it's time to invest! 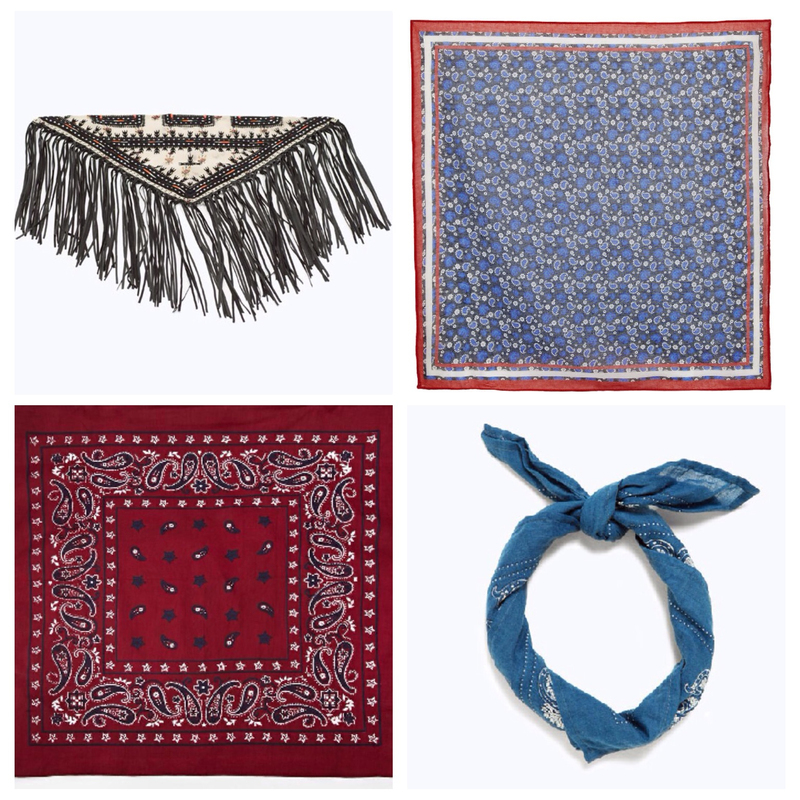 Neck bandana's are the ultimate styling piece for the season and will carry on into AW15 so a great investment piece!